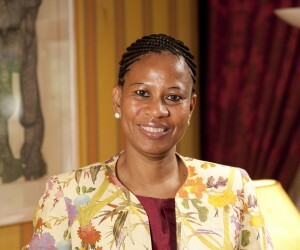 Anglo American executive director Khanyisile Kweyama has been elected vice president of the Chamber of Mines of South Africa, following the organisation’s 122nd annual general meeting held at the Johannesburg Country Club on 6 November 2012. Kweyama replaces AngloGold Ashanti CEO Mark Cutifani, who has been appointed the president of the Chamber of Mines, following the end of Dr Xolani Mkhwanazi’s term of office. Optimum Colliery chief executive Mike Teke stays on as Vice President. Bheki Sibiya, chief executive of the Chamber of Mines expressed confidence that Kweyama will make a real difference in her new role. Kweyama brings to the position years of leadership experience, having served on the Executive Committee of Anglo American’s Platinum business since 2011, and having previously held executive positions at Barloworld, Altech and BMW South Africa. 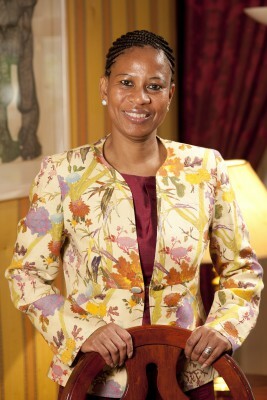 Further to this, Kweyama has extensive experience in transformation issues, as she is a member of the Commission for Employment Equity (CEE), a Section 9 body established to advice the Minister of Labour on Employment Equity.